The z backet acts as an extension for your road feeder. 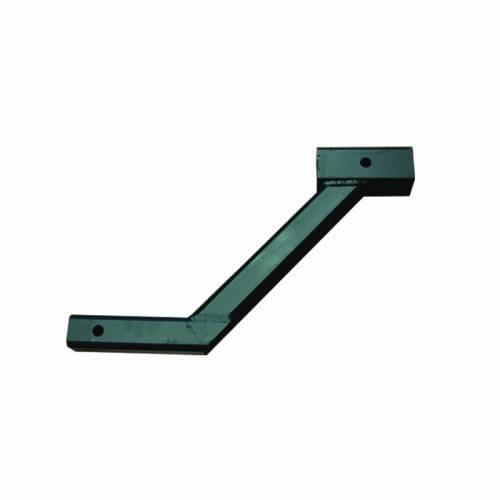 The z bracket can be flipped over to raise or lower your road feeder as needed. Perfect for using with UTV (Mule, Polaris, Etc) to extend the receiver out and up. Makes mounting road feeders a snap.